Thanks for compiling the list of deals, @joshuad11! Some nice deals for US members. Any time limits members need to know about? Where did you see this? I missed it somehow. Thanks. Thanks for sharing. 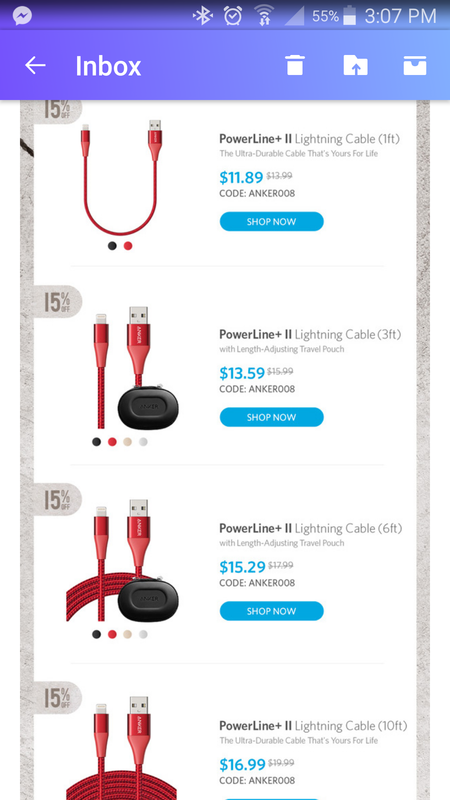 I'm about to start buy Anker products for Christmas gifts. That's what happened to me for several months. Finally support@anker.com was able to resolve my issue. Updated with time limits and anker.com links if applicable!